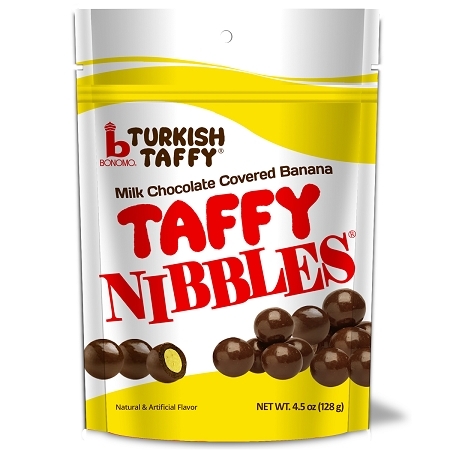 I was first introduced to these wonderful delights when I was a child and I used to sneak them from my parents. And got caught a few times enjoying these as well as the vanilla. I would fill up my pockets and enjoy them as I did yard work and other jobs around my neighborhood. Truly a great product that all of a sudden stopped much to the dismay of me my friends and parents. So glad to see them return just an awesome concept and idea!